Theodore Roosevelt was highly critical of the "insipid" american coins. He ushered in the golden era of coins which included the introduction of the walking liberty half dollar along with the mercury dime, standing liberty quarter, and gold coins designed by Bela Lyon Pratt and Augustus Saint Gaudens. 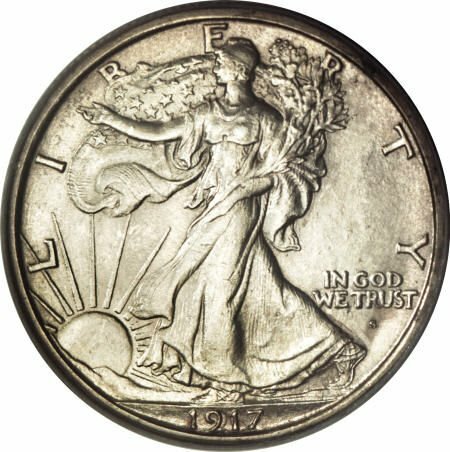 A.A. Weinman designed the walking liberty half dollar. 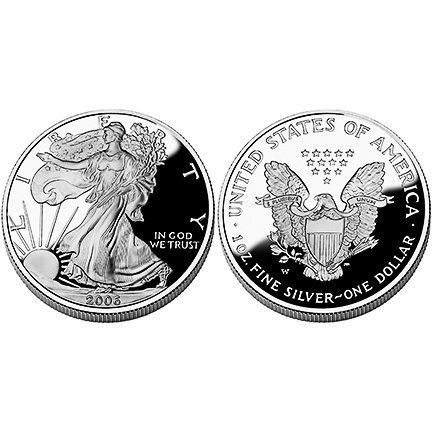 Mintage of the new coin began in 1916 and was popularly received by the American public. The series continued until 1947. In 1948, it was replaced by the Benjamin Franklin half dollar. considered one of the most beautiful United States coins, the walking liberty half dollar is one of the most popular series to collect. Collectors have many challenges in completing a walking liberty half dollar collection. There are several scarce dates, especially from 1921. Consider that a San Fransisco minted 1921S walking liberty half dollar in gem uncirculated condition (MS65) can have the same value as a new house. Even the early common dates which could sell for as little as ten dollars in worn condition can be worth several thousand dollars in prisitne uncirculated condition.